This cleat really excited me because it’s a really nice looking baseball shoe. The Mizuno 9-Spike Blast 3 mid cleats come in a whopping 12 colors! Whatever team you play for you will have no problem finding a color which matches your uniform. There’s everything from black, red, blue and even orange. This is called a multi-purpose cleat because you can use it in baseball, softball, lacrosse and anything on an artificial surface. If you’re into this then you’ll like that it is considered Earth friendly with environmentally safe materials. This shoe also uses a technology which actually redirects any impact that your foot may encounter. They also make a low version with metal spikes that you need to check out too. Have you ever owned a pair of Mizuno 9 spike cleats? This pair of cleats can be had for under eighty dollars which is a really good deal. Check all of the options on the ‘Today’s Favorites” link below. 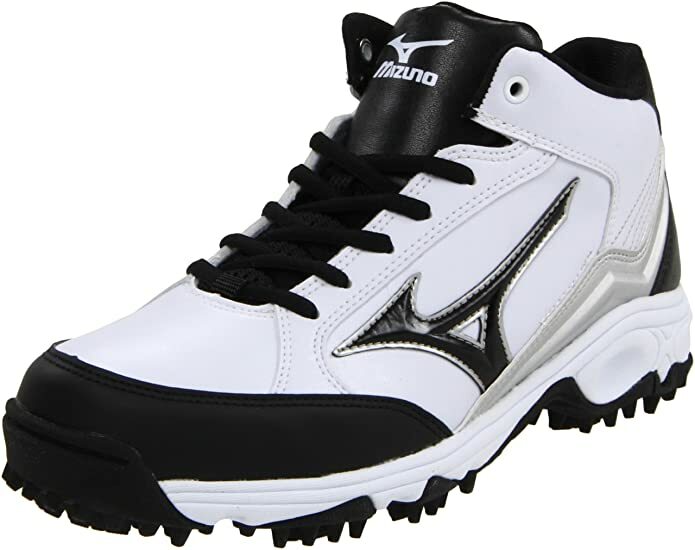 Pictured below is the white and black version of this popular Mizuno Spike Blast baseball cleat. This model comes in four different color combinations: black/white, white/black, royal/white and finally red/white. That basically covers most team colors out there. Even if your uniform was all green you can of course use the black cleats. I think these cleats are great and so do a lot of other players and coaches. Click on the picture to find out more and to see if they come in your size. 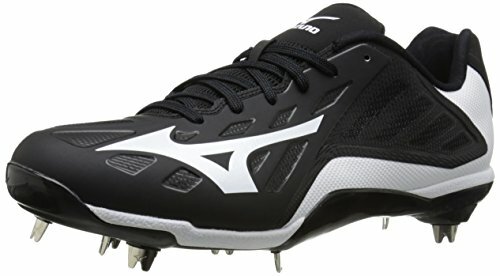 This Mizuno cleat was designed for baseball first but also can be used for other sports too. It comes in colors like red, forest green, maroon, and navy. The materials are top quality and pitchers say it offers good toe protection and base stealing runners say it’s nice and lightweight. Check out these other features. What are people saying about these shoes? Mizuno baseball has been creating equipment for a long time. I have confidence that they know what they are doing. From gloves to batting gloves to cleats they are a very popular choice among players of all ages. 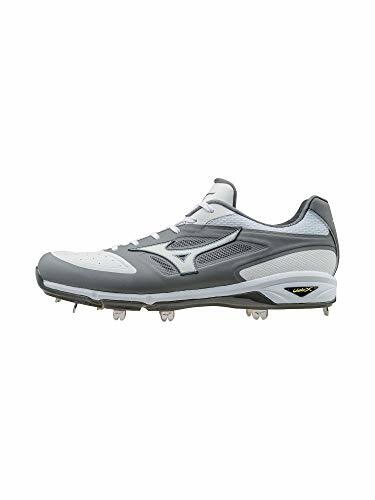 With the large variety of quality metal and molded cleats you are sure to find a pair of Mizuno’s to fit your needs and this particular pair has been chosen by a large portion of players. This model of cleat has been around for quite a few years. To see it still selling well means they are good cleats. They support the feet well and grip the dirt/grass just the way you’d want them to. They also look really great. Make sure you buy the right size and give them a little time for breaking in. The one thing you can count on is the quality and longevity. They have over 90 highly rated customer reviews to prove it. 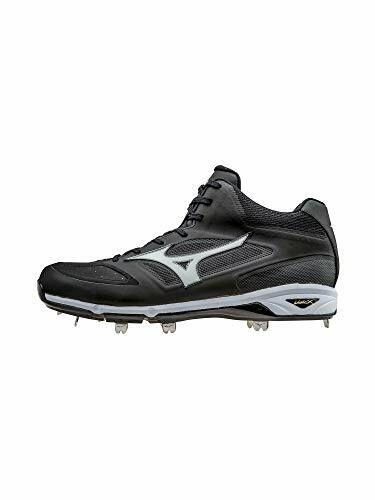 If you’re in the market for some mid baseball cleats then you’ve got to consider these Mizuno 9-spike blast 3 mid cleats. I think the featured cleats on this page are an excellent option. Click the link above to see for yourself. However, I wanted to give you a few alternative options especially if you’re in the market for metal spikes. The following choices are all Mizuno. Check them out if you’re interested and give me any feedback by leaving me a comment below this post. 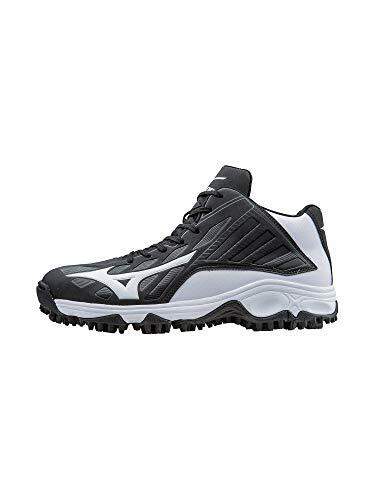 Mizuno 9 Spike Swagger 2 – How Good is It? The Mizuno Heist IQ Mid Review – Best For Confidence? This is one of the best shoes I ever owned and I’ve checked them all out. I coach baseball and this shoe is perfect in every way! Vince – I too love these cleats! They work very well and look awesome! 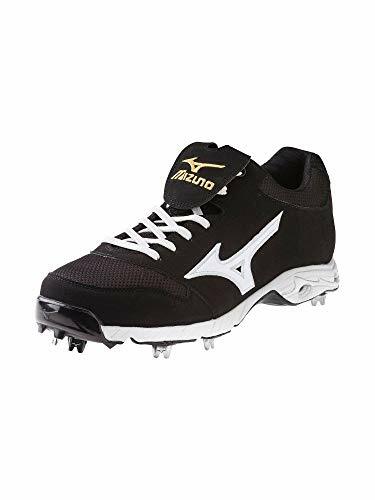 These sound like some really good cleats, I like that they are comfortable, durable and lightweight – that’s really important in a baseball cleat to me.